SEOUL (Reuters) - A senior North Korean official on a rare visit to South Korea has denied reports that the country's young leader Kim Jong Un is ill, saying there is "no problem at all," a South Korean minister said on Sunday. Speculation that Kim's unusually long absence from public view may be due to ill health was fueled by a North Korean TV report that he was suffering from "discomfort," which was regarded as an implicit acknowledgement that he was sick. Kim, 31, who is frequently the centerpiece of the isolated country's propaganda, has not been photographed by state media since appearing at a concert alongside his wife on Sept. 3. "I said to Secretary Kim Yang Gon while in a car there was a report that (Kim Jong Un) was in 'discomfort' and asked him how was his health, and Secretary Kim said there was no problem at all," South Korea's Unification Minister Ryoo Kihl-jae told KBS television on Sunday. Kim Yang Gon is a senior official of the North's ruling Workers' Party and a long time aide close to the North's leaders who was part of a high-level delegation that made a surprise visit to the South on Saturday. Ryoo is South Korea's main policymaker on inter-Korean affairs and was host to Kim, Hwang Pyong So, a top military aide and confidant to Kim Jong Un who headed the delegation, and Choe Ryong Hae, another close adviser to the leader. North and South Korea agreed on Saturday to resume reconciliation talks after Pyongyang sent its most senior delegation ever to its neighbor at just 24 hours' notice. 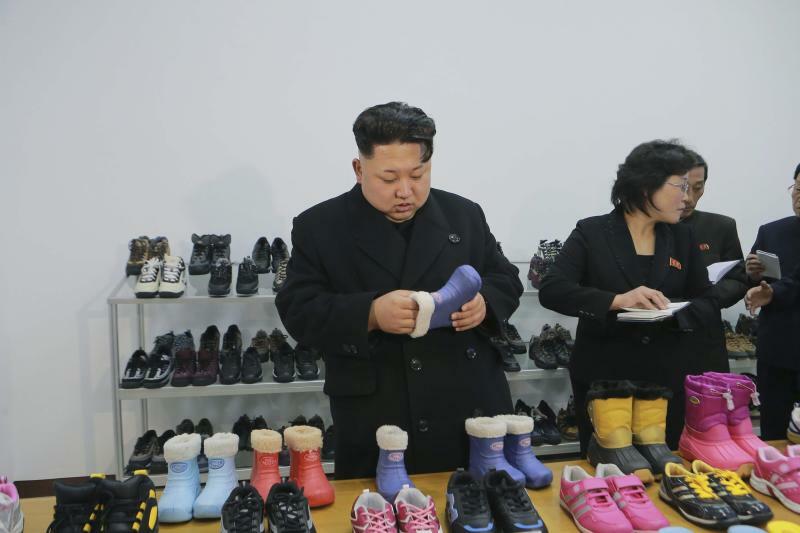 Kim Jong Un had been seen walking with a limp since an event with key officials in July and in a pre-recorded documentary broadcast by state media in late September appeared to have difficulty walking. 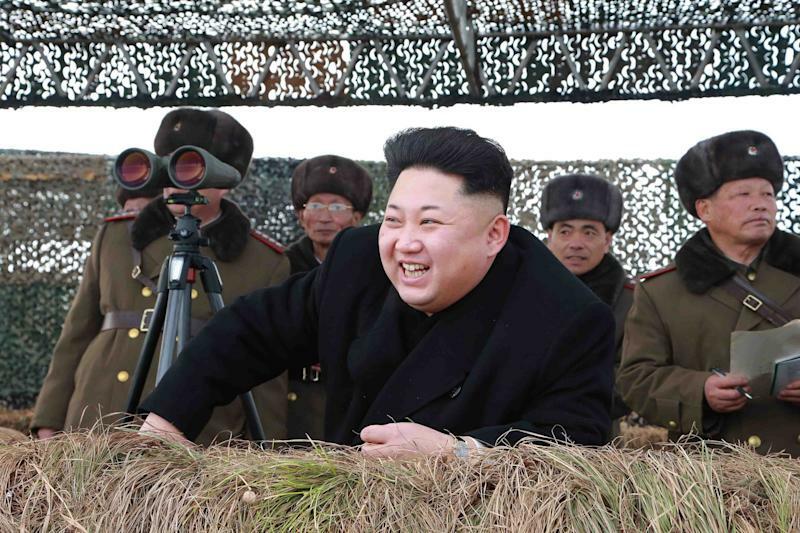 Kim has rapidly gained weight since coming to power after his father died of a heart attack in 2011, photos released by state media show. 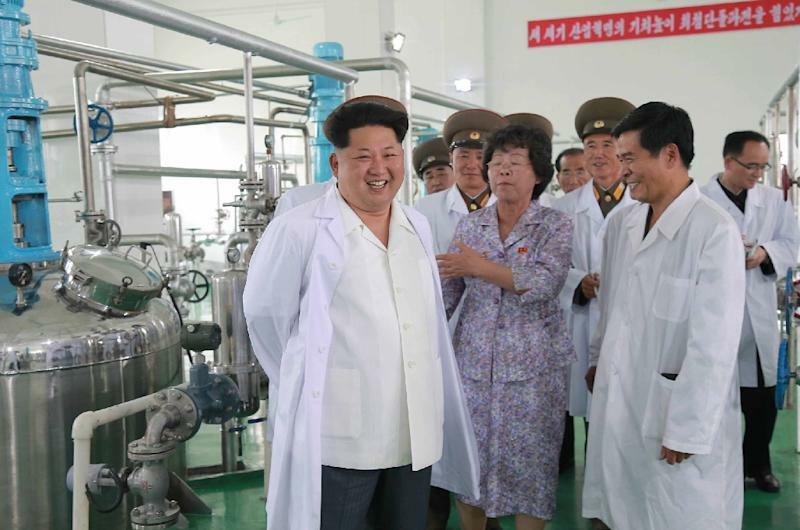 North Korea observers speculate Kim's weight and family background may have contributed to his condition.